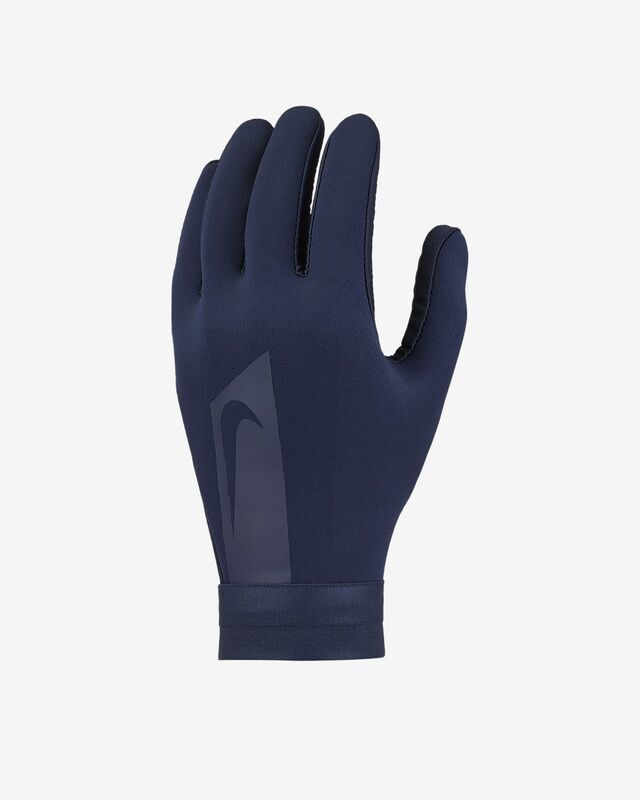 The Nike HyperWarm Academy Gloves are designed to help you stay warm and focused on the game. Texturised palms help you grip the ball during throw-ins. STAY FIERCE ON THE PITCH. Nike Pro HyperWarm technology helps you stay warm without overheating. Silicone zones on the fingers and palm help you grip the ball. Flexible cuffs stretch for a secure fit. Good Gloves, but not the best.